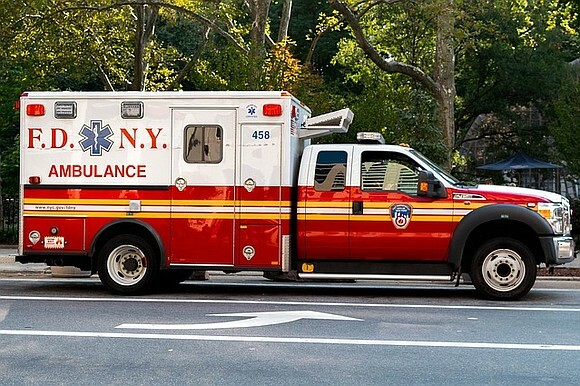 The Fire Department of New York (FDNY) ordered 76 new ambulances equipped with Stealth Power's idle-reduction system and Stealth Power's data analytics package, powered by Microsoft. 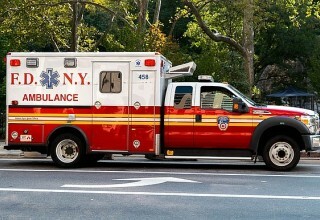 AUSTIN, Texas, March 28, 2019	(Newswire.com) - Stealth Power, the leader in mobile power and idle-reduction technology, is deploying its idle-reduction technology on 76 new Fire Department of New York (FDNY) ambulances. Stealth Power's idle-reduction technology will reduce fleet emissions, improve fleet performance, and lower fleet maintenance and fuel costs. The ambulances will also utilize Stealth Power's data analysis, powered by Microsoft, to track vehicles' fuel savings, CO2 and NOx emission reductions, and vehicular operations. The implementation of Stealth Power's technology by FDNY is in keeping with the FDNY Green initiative and will improve NYC's air quality, while reducing the department's environmental impact. Since 2015, Stealth Power has deployed its idle reduction systems on almost 400 ambulances. This new order of 76 Stealth Power-equipped ambulances showcases the company's commitment to a high standard of excellence and customer service. The customized FDNY solution will allow ambulances to power auxiliary services when parked without the need to engage their engines. The Stealth Power data analytics package will improve fleet operations tracking and provide fleet emissions and savings statistics through Microsoft's Azure and Power BI products. By deploying Stealth Power's idle reduction system, FDNY will also cut annual maintenance and fuel costs. 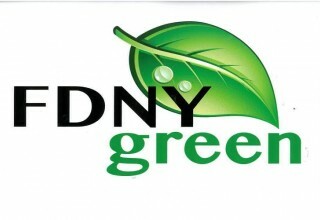 This solution is in line with New York's Green Initiative. 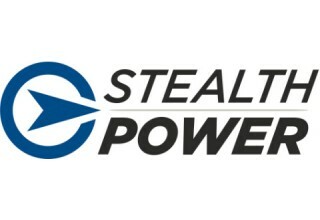 "Stealth Power is incredibly proud of our idle reduction products and our commitment to excellence. FDNY's most recent order proves that our efforts are focused in the right direction. Our engineers and technicians have worked closely with FDNY for many years now, and we believe this new order will provide FDNY with the tools to maximize their fleet's efficiency while improving the air quality for the citizens of New York City," stated Shannon Sentell, COO for Stealth Power. Stealth Power is the global leader in mobile power and idle-reduction technology. The company develops and produces smart mobile power systems for fleets seeking mobile auxiliary power or idle-reduction solutions, or for organizations seeking wireless, remote or hybrid generator power. Their systems have prevented the release of thousands of tons of hazardous emissions into the atmosphere and preserved millions of gallons of fuel - as well as millions of dollars - for their clients. Stealth Power's top priority is delivering effective, efficient energy solutions. Their superior mobile power products can supply any power need - whenever and wherever it is needed. Stealth Power is the global leader in mobile power and idle-reduction technology. Stealth Power has been chosen as one of CIOReview's "10 Most Promising Homeland Security Providers - 2018" for its affordable and low maintenance power systems that ensure homeland and border patrol security. A news article from The Pottstown Mercury examines Stealth Power's Law Enforcement Series and their positive effect on police departments' bottom line.